Man, I had trouble with this one for a while. Just clicking on the center icon wasn’t enough. I was using the simple <center>IMAGE</center> code for awhile. It wasn’t working at all. So what do you do when the <center> code isn’t working???? I must have Googled it 100 times. But at 101 times I got the webpage. Forgive me that I forgot it already. But I did remember the code. 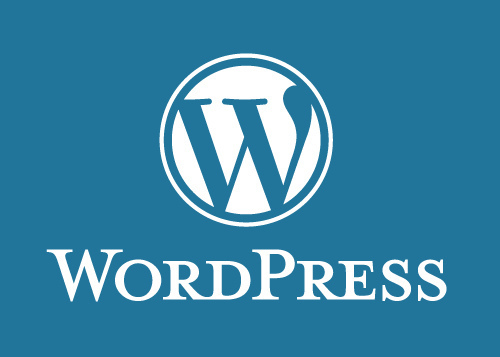 Good WordPress code to know.